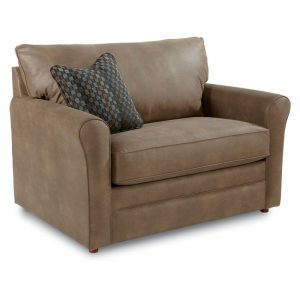 Marla Swivel Rocker. The Marla chair has the air of timelessness that will follow your family through generations. And with hardwood frame construction, reversible and resilient seat cushions, this is a chair that will look just as great as time passes. 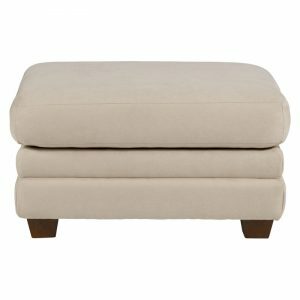 The gently rounded back and delicately rolled arms accent the innocence of the button-tufted back. 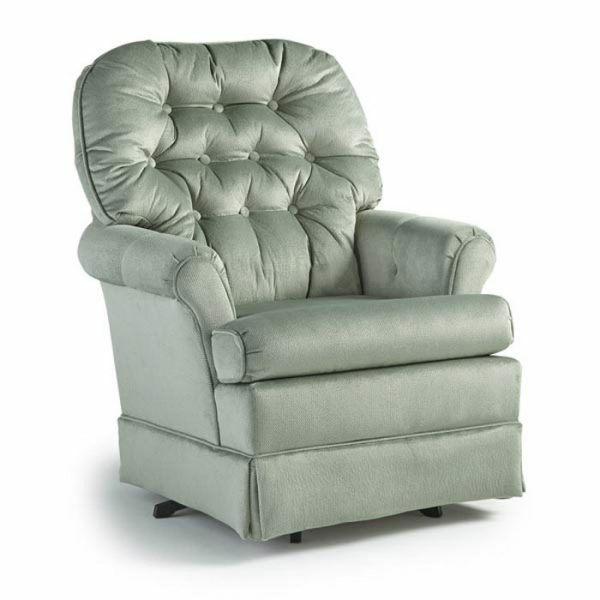 Choose between a whisper smooth glider or a gentle swivel rocker to match your comfort motion. With 700 fabric covers to choose from, you can play up the gentler side with soft colors, or bring out the warm comfort with deeper hues. 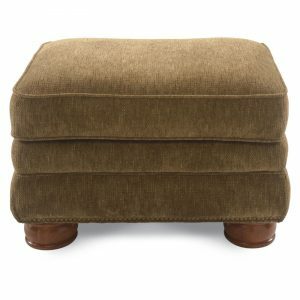 Add the matching ottoman to relax with your feet up!